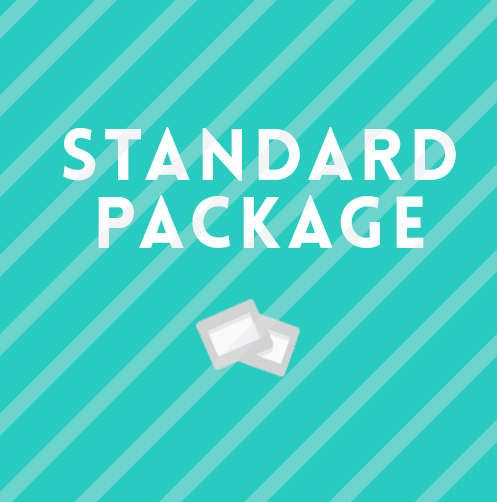 Made to target 6 Keywords/Keyphrases, our Standard H.C. SEO Package is our most commonly used/purchased search engine ranking packaged. 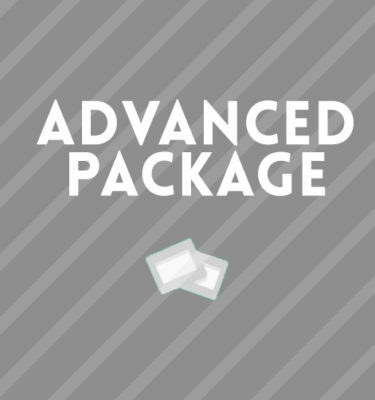 Our Standard package is used primarily by small sized companies that aim to rank their web platform for geographically based keywords. 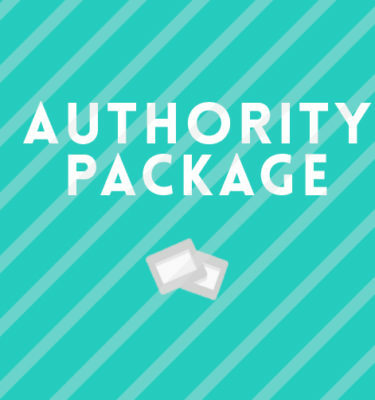 All of the hand crafted search engine ranking efforts part of our Standard Package are manual and authentic. So what happens once you’ve added the product to your cart and checked out? 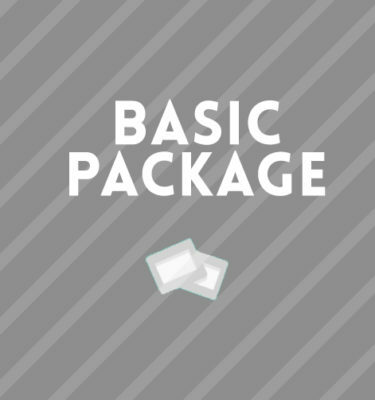 You will then be introduced to your Dedicated Account Manager who will provide you with your welcome package and Basecamp project login details.